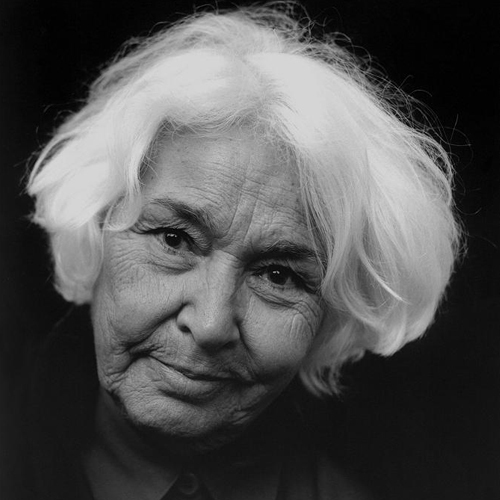 Nawal El Saadawi is an internationally renowned writer, novelist and fighter for women’s rights both within Egypt and abroad. She holds honorary doctorates from, among others, the universities of York, Illinois at Chicago, St Andrews and Tromso as well as Universidad Nacional Autónoma de México. Her many prizes and awards include the Premi Internacional Catalunya in 2003, the Council of Europe North–South Prize in 2004, the Women of the Year Award (UK) in 2011, the Sean MacBride Peace Prize (Ireland) in 2012, and the French National Order of Merit in 2013. Her books have been translated into over forty languages worldwide. They are taught in universities across the world. Here at Athena40 and Global Thinkers Forum we take your privacy seriously and will only use your personal information to administer your account and to provide the services you have requested from us. In particular, we collect information about you when you subscribe to our newsletter, participate in surveys, register to attend our events, nominate 'Athenas' or register your interest to submit a paper or article. Website information is collected using cookies. In addition to the above, from time to time, we would like to contact you with details of other initiatives, events or services we provide. By subscribing to this form you consent to us contacting you for this purpose. For further information on how your information is used, how we maintain the security of your information and your rights to access information we hold on you, please contact: info@globalthinkersforum.org.